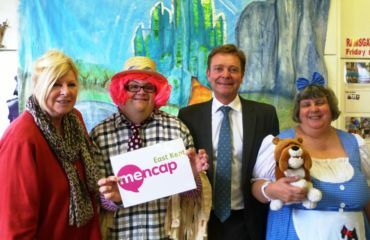 On Giving Tuesday, a global day of giving, the local community helped East Kent Mencap raise just under £1000! This special day took place on Tuesday 29th November, after Black Friday and Cyber Monday, and encouraged people to give something back after all of their Christmas shopping. Among the supporters was the Julie Goldfinch Trust, who very generously donated £500 towards our appeal. As part of Giving Tuesday, we also received over £800 worth of gifts in kind. 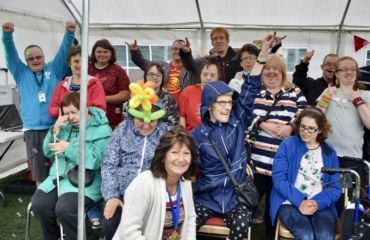 Local holistic therapist, Angela Davies, was among the supporters and came in on the day to provide treatments to those that access our Margate resource centre. 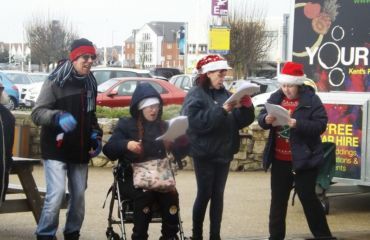 Local printers, Redline Design & Print, were also present and supported people to make their own Christmas t-shirts. 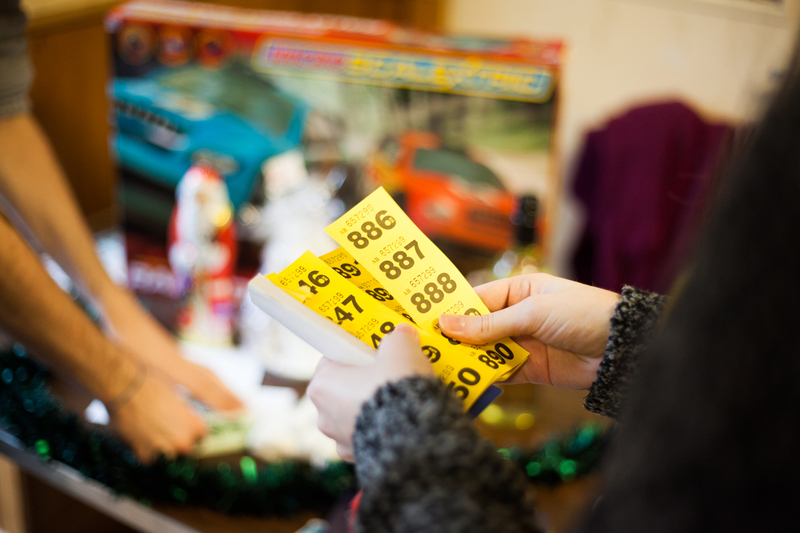 In addition to this, raffle prizes were donated by Sainsbury’s in Westwood Cross and Hornby Hobbies. On Giving Tuesday, we also received over £1500 worth of presents, as part of Heart Radio’s Giving Tree appeal at Bluewater. The presents, ranging from remote control cars to perfume, will benefit the young people who access our services.